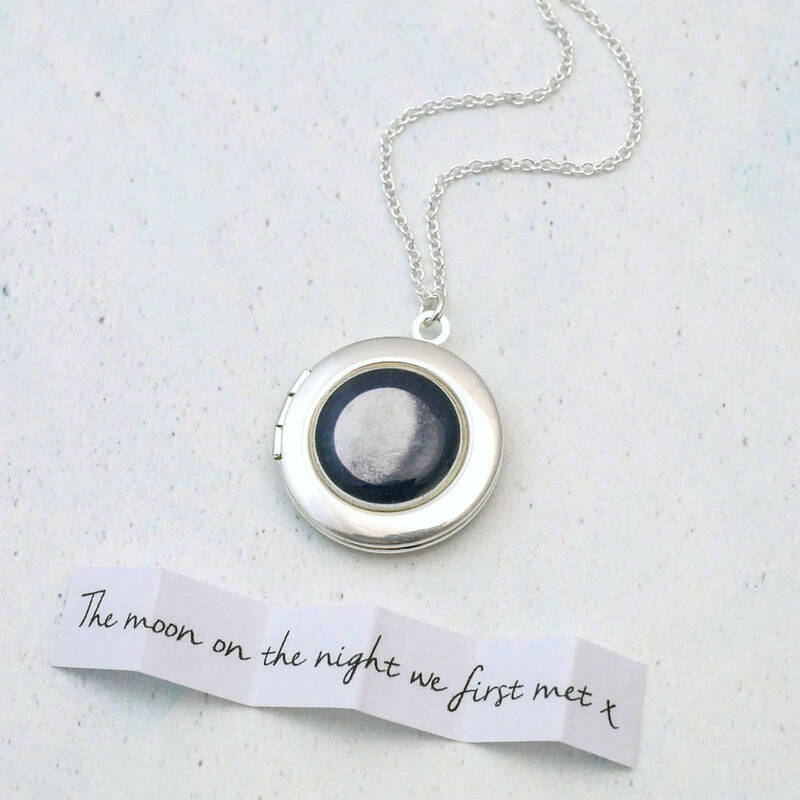 A silver Personalised Moon Phase Locket Necklace featuring the phase of the moon as it appeared on your special date - the perfect keepsake! 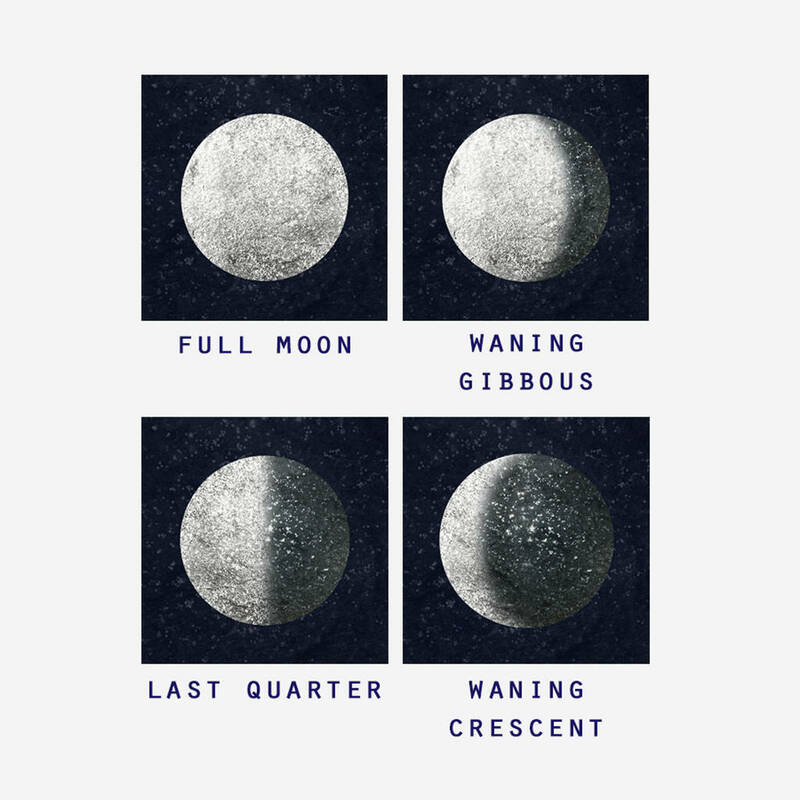 Simply enter your special date in the appropriate box when ordering and you will receive a locket necklace with the phase of the moon as it appeared on that date. 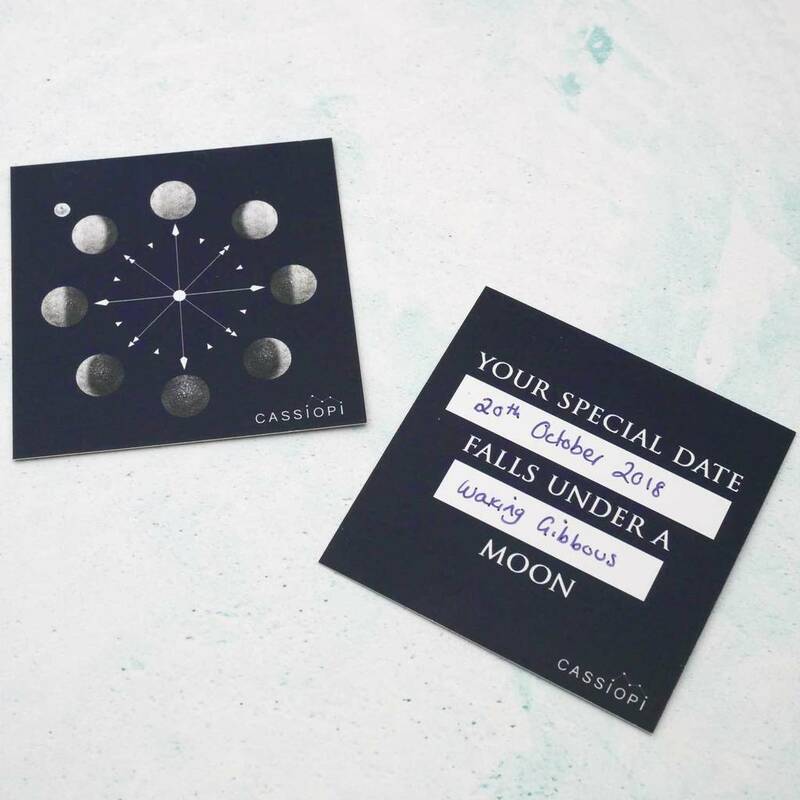 The date you give can be any date, past or future, making this a wonderful and unique present for any occasion. 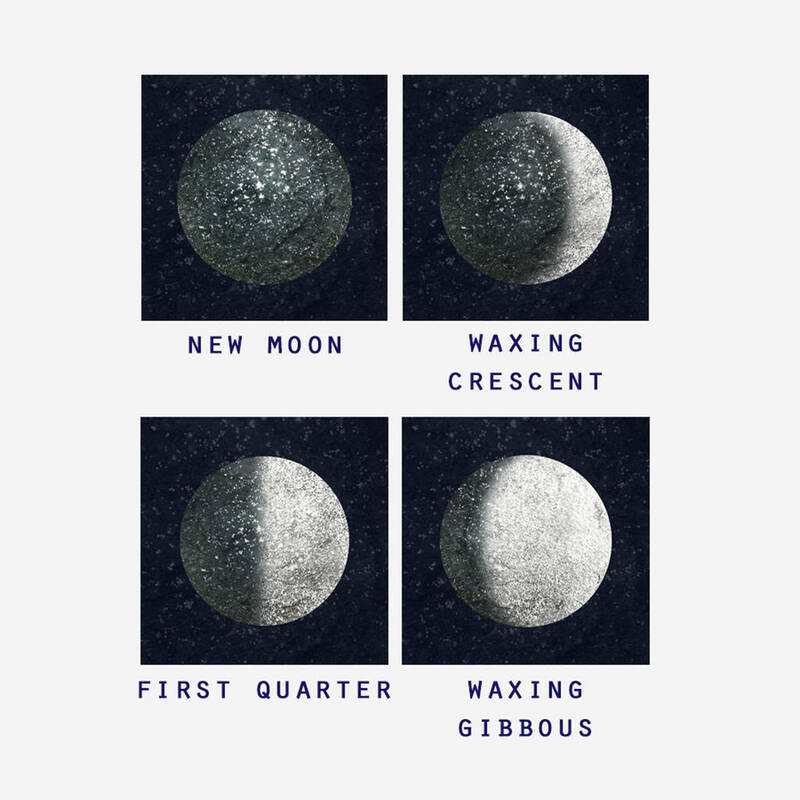 If you already know the moon phase you would like, leave the date field blank and select that phase from the drop-down. Your necklace can be further personalised with a secret message placed inside the locket. The message is printed in a beautiful hand written-style font on accordion-style folded paper. If you would like to include a secret message, simply enter your text into the secret message box ensuring that your message is written exactly how you wish it to appear. Messages can be a maximum of 70 characters, including spaces. 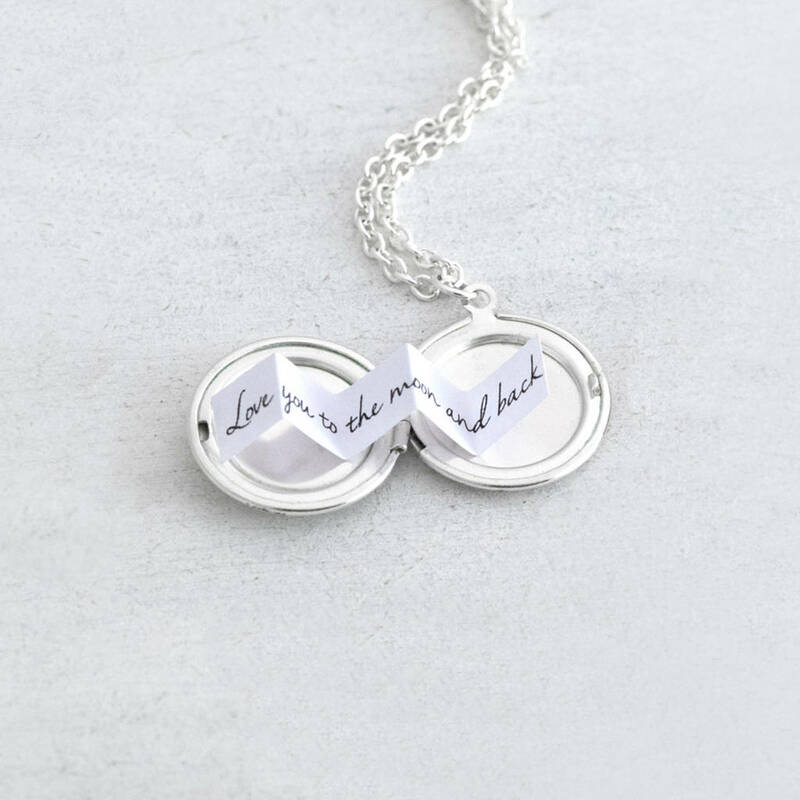 Your personalised locket is available with a 925 sterling silver trace chain in 16, 18 or 24 inch lengths finished with a trigger clasp. Please select your preferred option from the drop-down. Your locket will arrive in a gorgeous eco-friendly gift box ready for gifting. 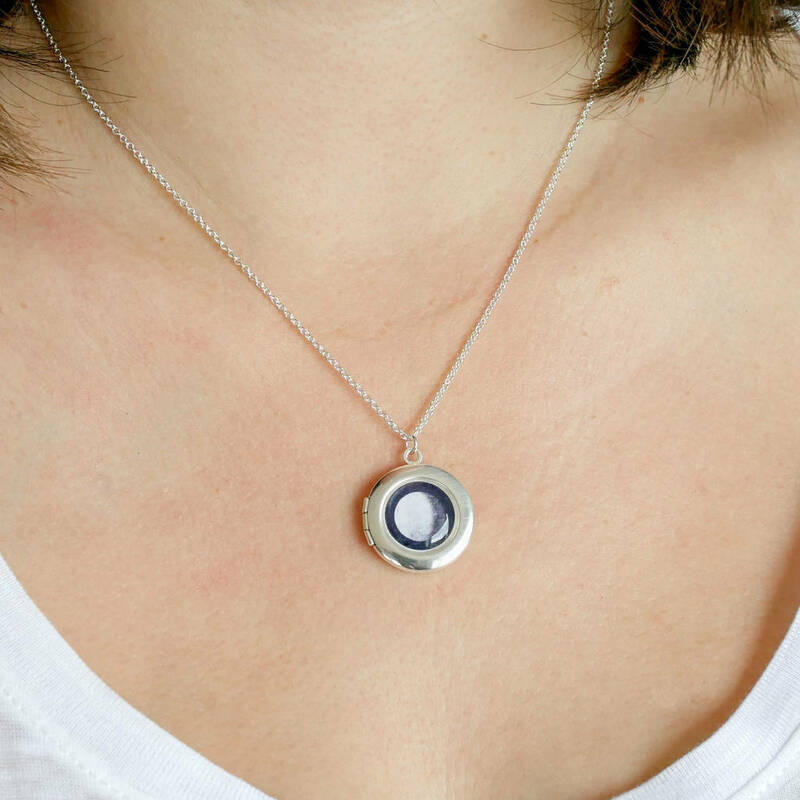 LOCKET - Professionally plated in the UK with a gorgeous thick coat of 999 silver over nickel-free brass. 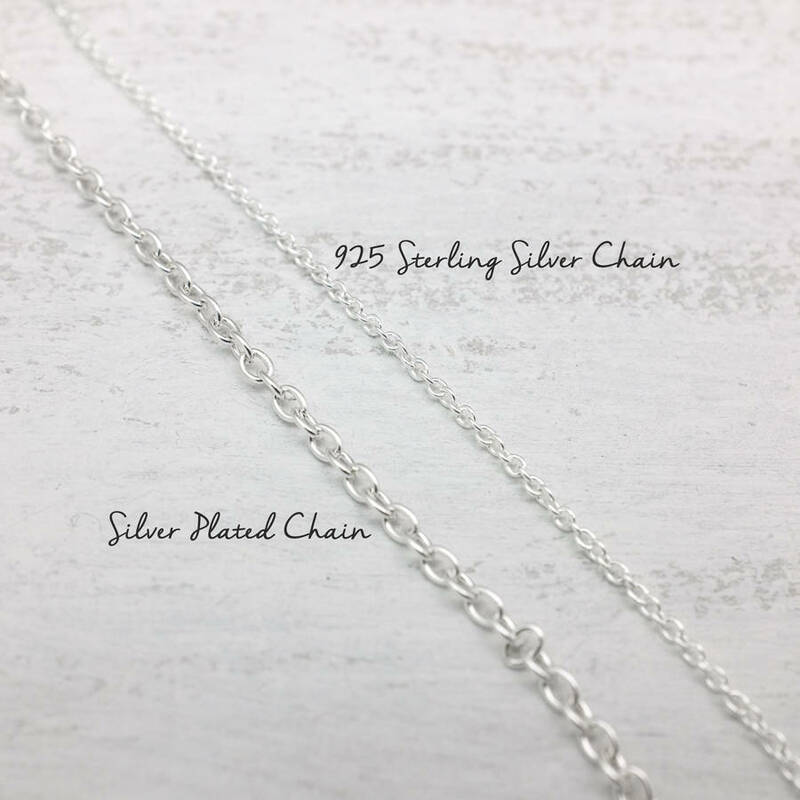 A silver polishing soft cloth is perfect for cleaning the necklace. The necklace is fine to be worn in the rain, however please don't wear it in the shower or whilst bathing. 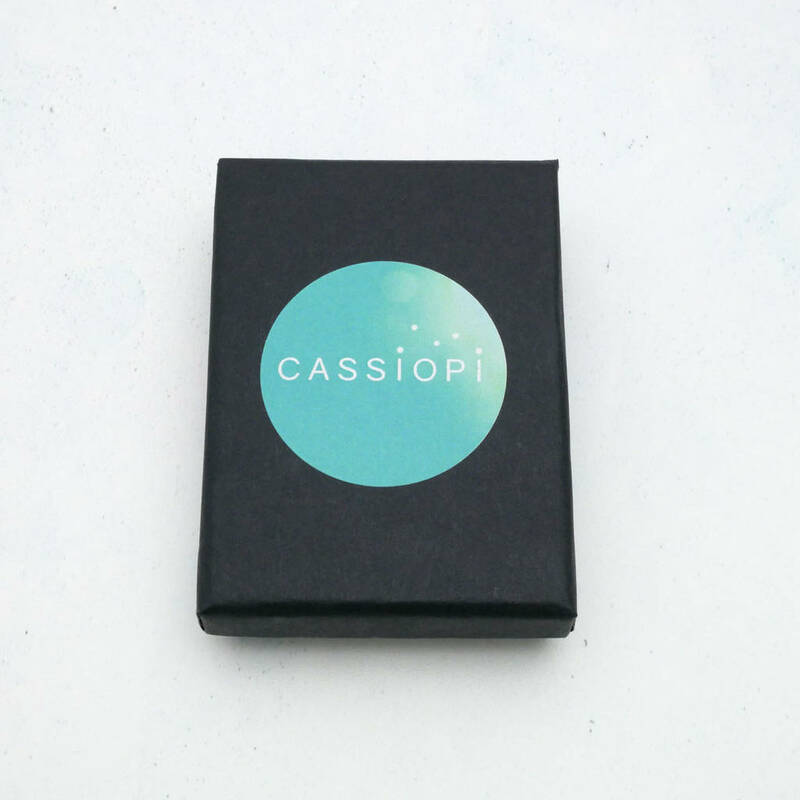 This product is dispatched to you by Cassiopi.